Not only does the Omni Frisco Hotel at The Star offer luxury accommodations, fine dining and awesome views, but the new Frisco property also features the Charlotte Jones Collection. 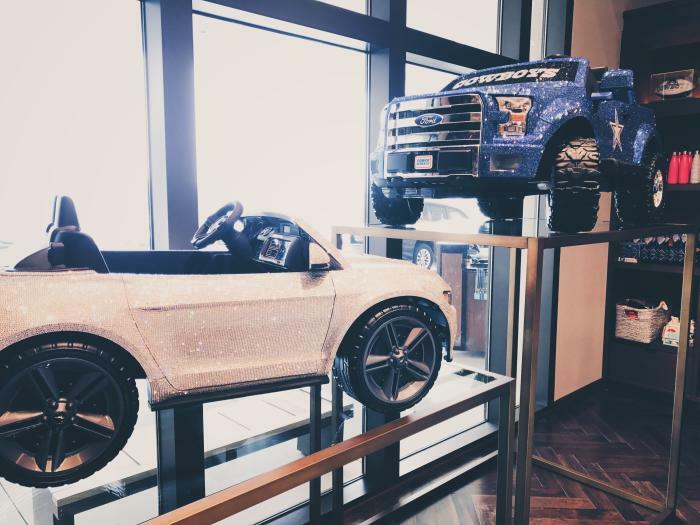 Named after the Dallas Cowboys executive vice president and chief brand officer, Charlotte Jones Anderson, the Charlotte Jones Collection is a fashion destination for visitors to The Star, as well as Omni Frisco hotel guests. The store offers a curated assortment of clothing, jewelry and goods for men, women, children, and the home. Not to worry Cowboys fans... 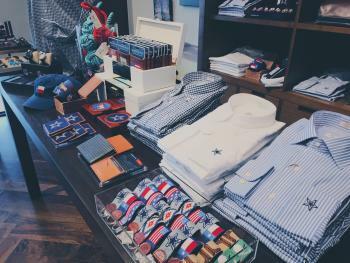 The boutique also offers Dallas Cowboys merchandise, including the Dallas Cowboys luxury embroidered (and oh, so soft) throw blankets, which hotel guests can find in each of the Omni guest rooms. 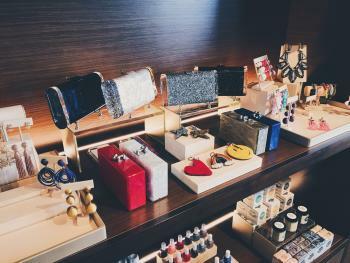 When developing the inventory for the store, Anderson used her eye for design and high-end taste to curate the collection. 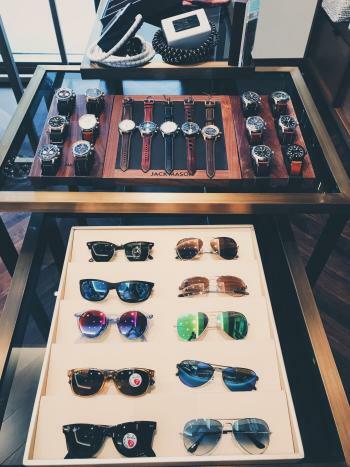 The boutique offers fashion-forward finds from some of Anderson&apos;s favorite brands including Alexis Bittar, Equipment, Edie Parker and Hublot. 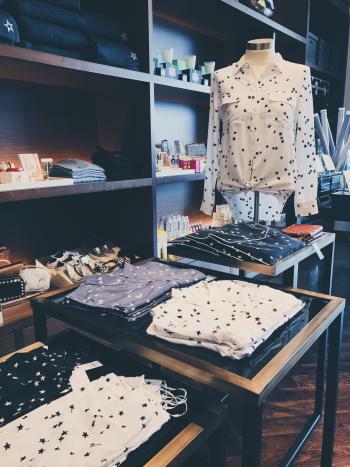 There are also exclusively-designed items from popular brands including Kendra Scott, Peter Millar, and Paige Denim. Considered one of the most powerful women in the sports, Charlotte Jones Anderson is the caretaker for the Cowboys’ image. As the daughter of Cowboys owner Jerry Jones, she has worked in the team’s executive office for more than two decades, and her vision and direction played a significant role in the design of The Star in Frisco. Book your stay at Omni Frisco Hotel today, and be sure to check out the Charlotte Jones Collection, located on the first floor, near the concierge desk. The Charlotte Jones Collection is open to the public.